The “dance session band project” started for the session with the dance duo SYMBOL-ISM who represents Yoyogi, Tokyo known as the base of yygrec. The band is composed by three members. Daisuke Fujiwara (sax), well versed in Detroit Techno, got attention when he was playing in his original band phat, which sublimated the improvisation style of techno and jazz in 90’s. After that he has played with Jeff Mills and also with Underground Resistance. Masatsugu Hattori (drums) who has been playing across the genre, has appeared on the fighting-style music event BOYCOTT RHYTHM MACHINE VERSUS LIVE. He has also played and gone on a duo tour with MC Sibitt from a hiphop crew Origami. Keigo Iwanami (bass) is playing in a club jazz band Sleepwalker, a punk band Midori, Oncenth trio, Zycos and more. He keeps playing in various fields of music like jazz, pop, punk, improvisation music etc. 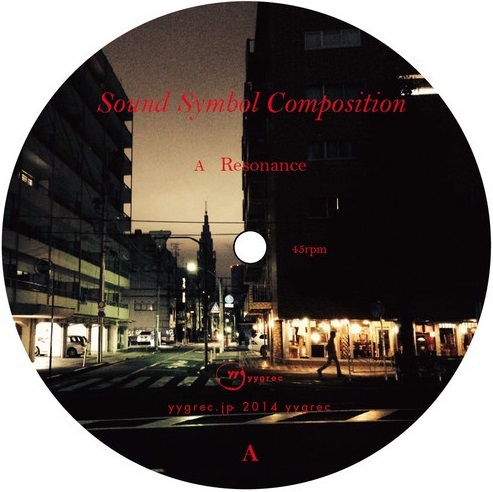 In this project, they creates “physical” dance session music inspired by SYMBOL-ISM, and reflects their each musical backgrounds of jazz, techno, house, hiphop, punk, improvisation and so on.